The Missing Copy Bank is your source for a replacement issue — at no additional charge. 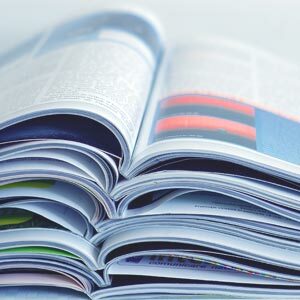 Missing an issue of a publication or received one that’s damaged beyond use? We maintain a one- to two-year back file of more than 2,000 popular serial titles just so we can offer customers a speedy replacement—at no additional charge. From our EBSCONET Subscription Management tool, you can access the list directly, search for the issues you need, and order them online at any time. Interested in learning more about Missing Copy Bank?